Out there, is a new millionaire because they bought a winning Mega Millions lottery ticket worth a cool $2 million. Someone purchased the winning ticket at the Wheels Convenience Store at 2047 Post Road in Fairfield for last Friday’s drawing. Four days later, it remains unclaimed. The winning numbers drawn on Aug. 24 were 1 - 6 - 13 - 18 - 49, Mega Ball 8 and Megaplier 2. Of the 7,027 winning tickets sold in Connecticut for that date, it was the only one that matched all five white ball numbers. And since the player paid an extra buck to add the Megaplier, the $1 million prize was doubled to $2 million. Of course, things could turn sour if the person doesn’t claim the prize in 180 days after the date of the drawing - Feb. 20, 2019. After that, the state of Connecticut gets the $2 million. Meanwhile, time is running out for someone who purchased a Cash5 ticket with a five number match worth $100,000 for the March 5 drawing. The winning ticket will expire on Saturday, Sept. 1. The Cash5 winning numbers drawn on March 5, 2018 were: 4-7-13-21-34. 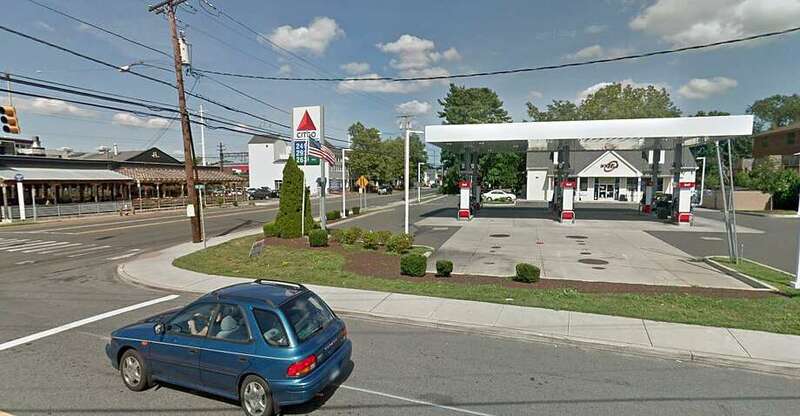 The winning ticket was purchased at Corner Stop, located on 82 Hemingway Ave. in East Haven. To timely claim the prize, on or before Sept. 1, go to a CT Lottery retailer or Lottery headquarters, where the retailer or the Lottery will validate your ticket through their terminal. Headquarters business hours are from 8:30 a.m. to 4:30 p.m., Monday through Friday. Then, there’s the still unclaimed $1 million Powerball ticket sold at Georgetown Shell at 912 Danbury Road in Wilton. The ticket matched the first five numbers drawn May 5 for a $1 million prize. The winning numbers for May 2 were: 5 - 14 - 31 - 40 - 50. The person with that life-changing ticket has until Monday, Oct. 29 to claim it. After that, it’s the state’s windfall.